Thomas & Betts Carlon® Floor box cover in ivory color, features high-impact-resistant thermoplastic construction. It is suitable for use with carpet and tile applications. 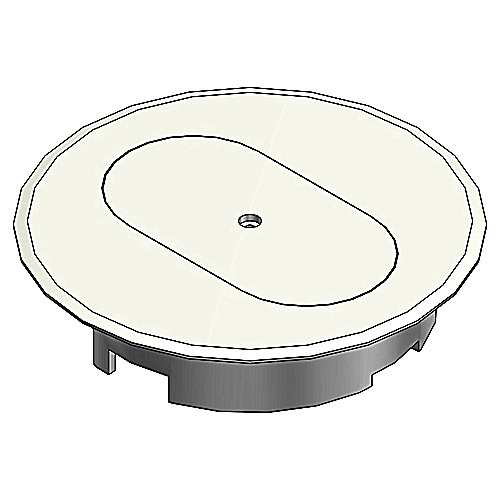 Round cover has diameter of 5.69-inches and one duplex receptacle configuration. Cover is UL listed and CSA certified.